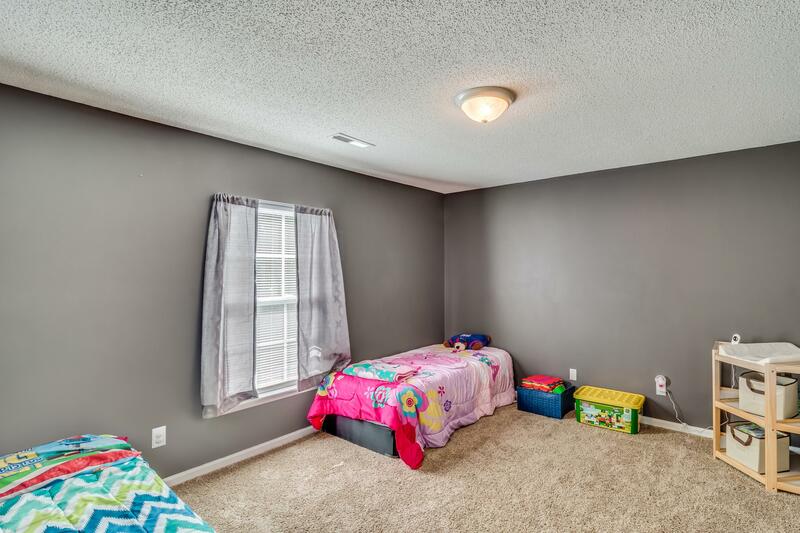 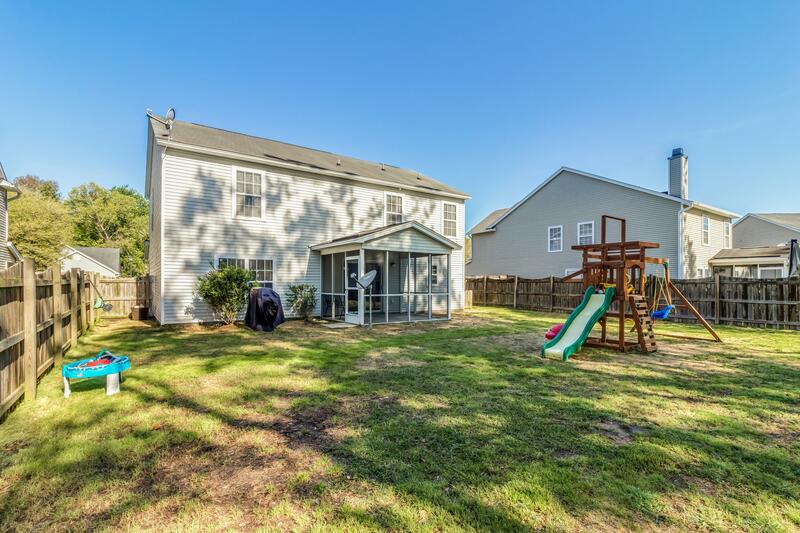 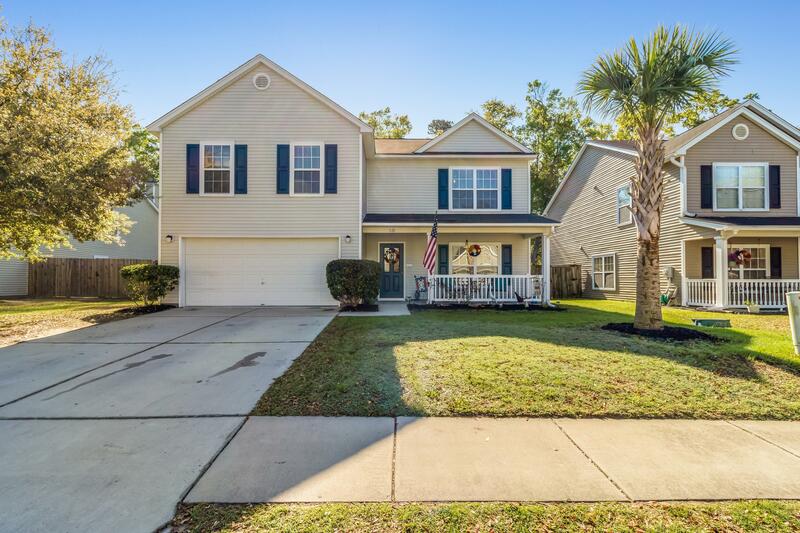 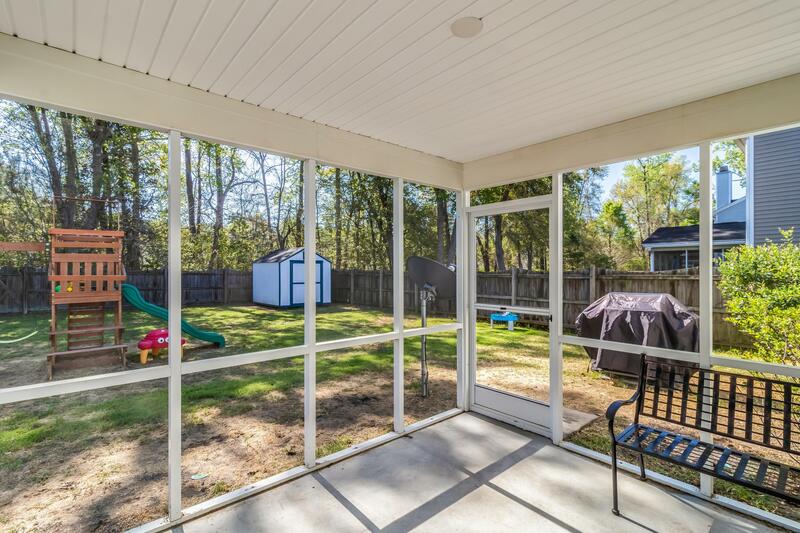 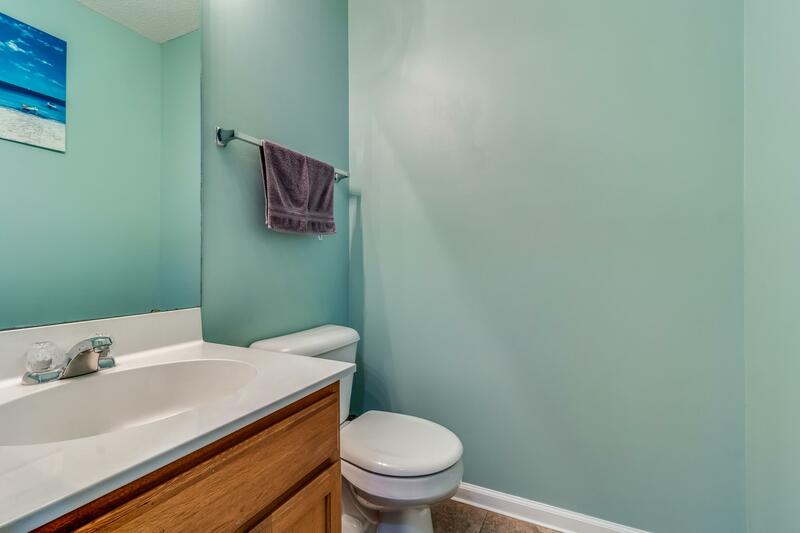 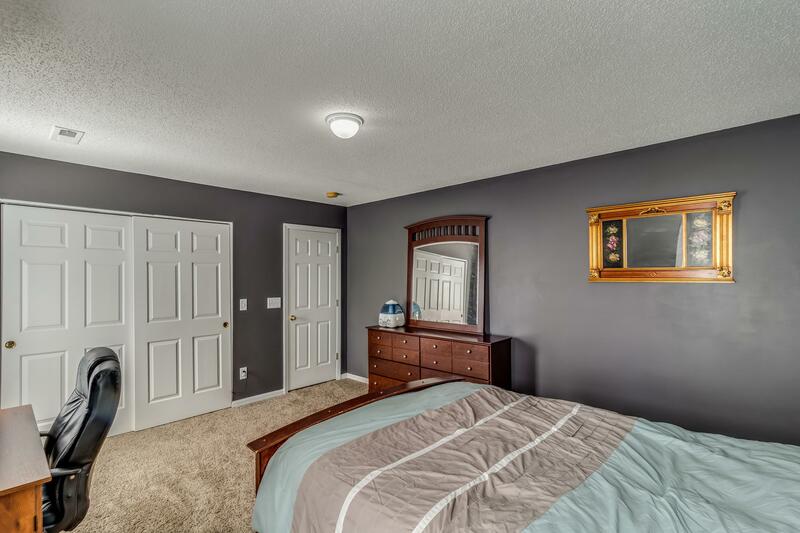 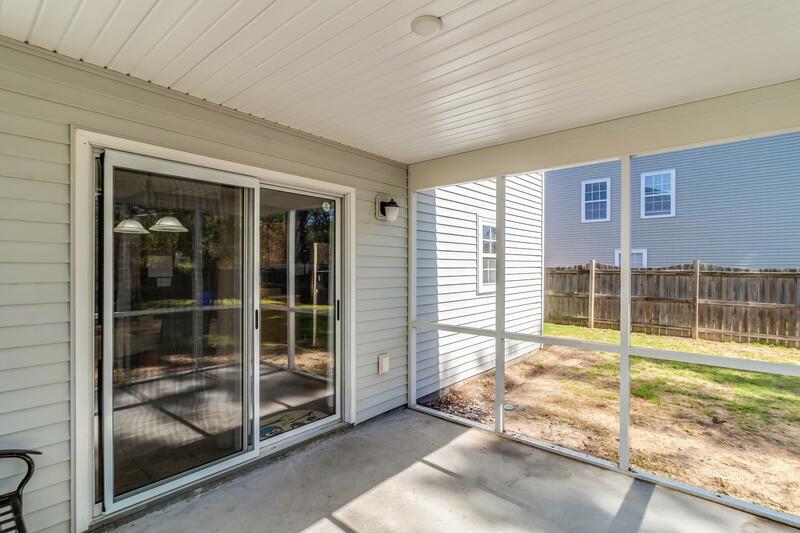 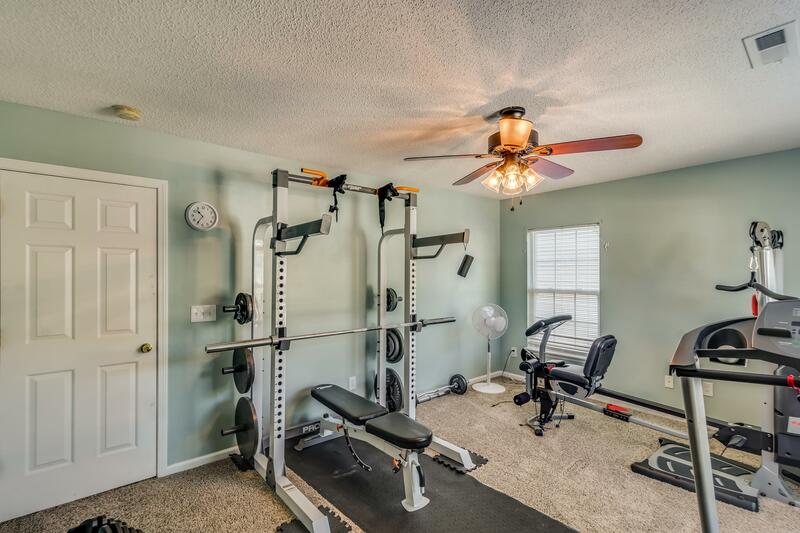 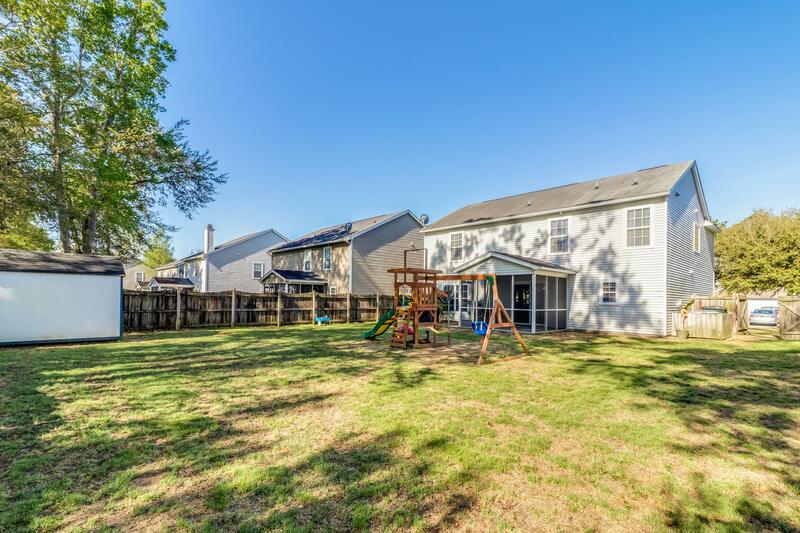 Remarks: Spacious 4 Bedroom And 2.5 Bath Home With Huge Fenced Back Yard. 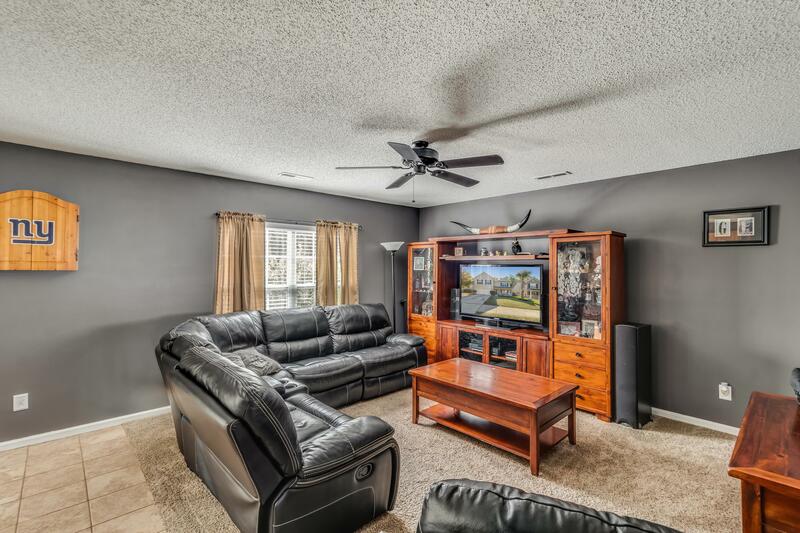 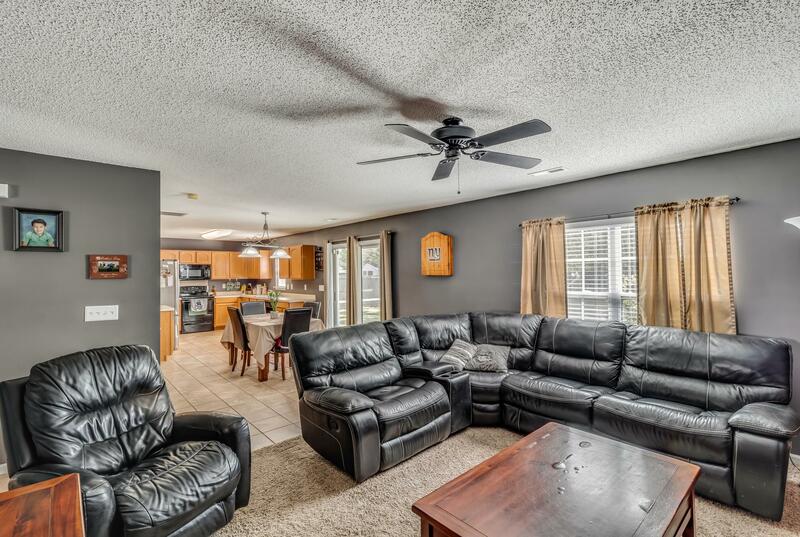 Upon Entering You Will Notice The Formal Living Room Off Of The Foyer. 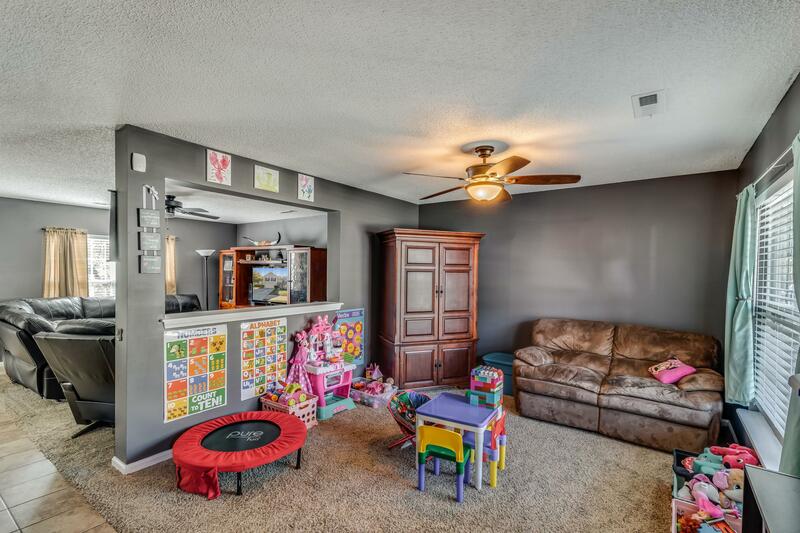 The Family Room Opens Up To A Spacious Eat In Kitchen. 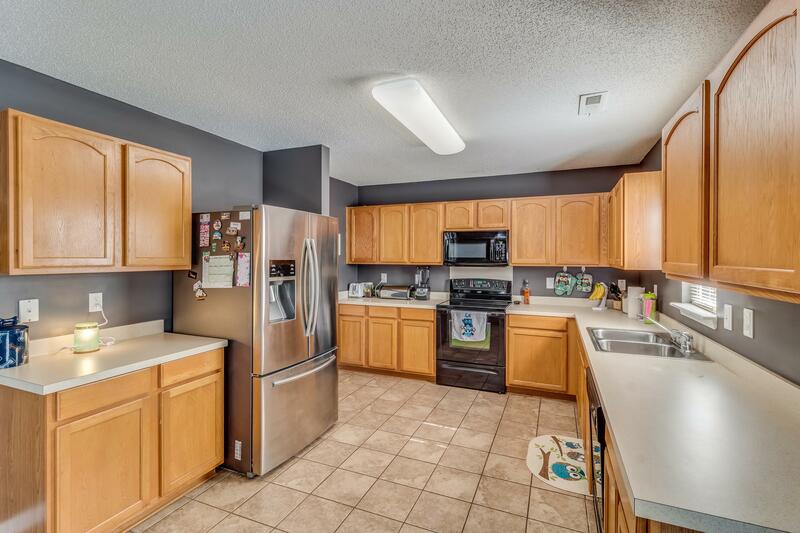 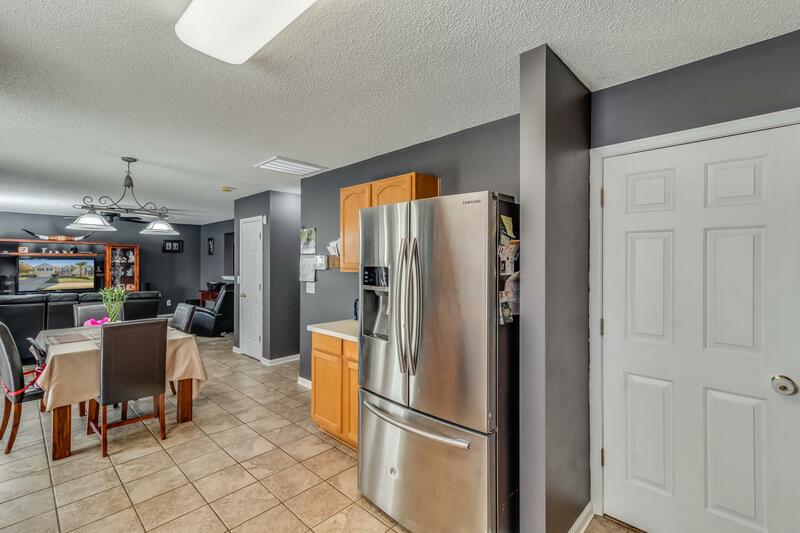 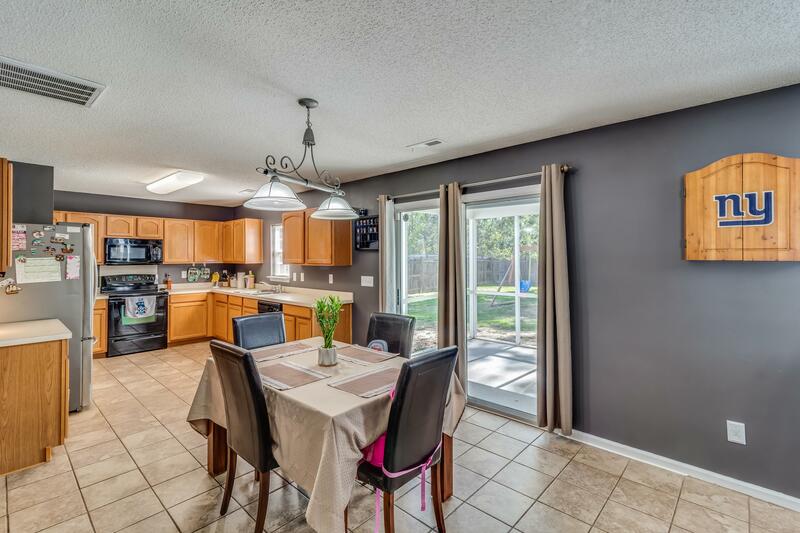 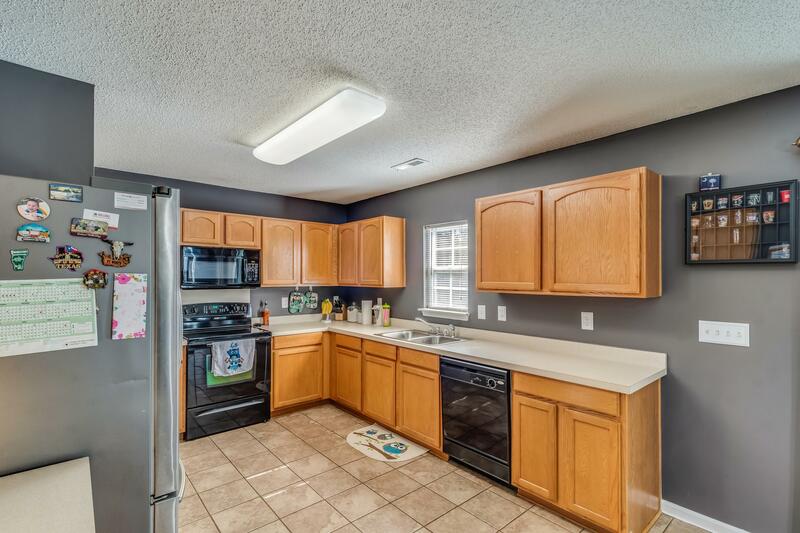 You Will Love All Of The Cabinet Space This Kitchen Has To Offer! 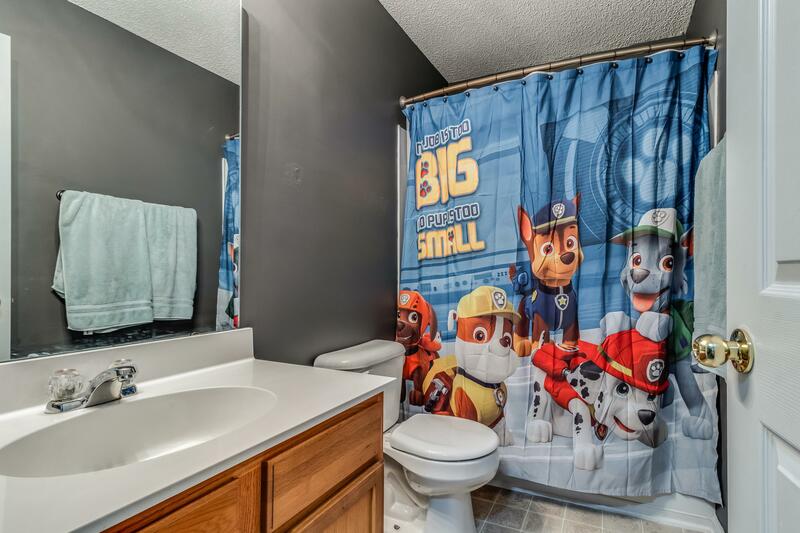 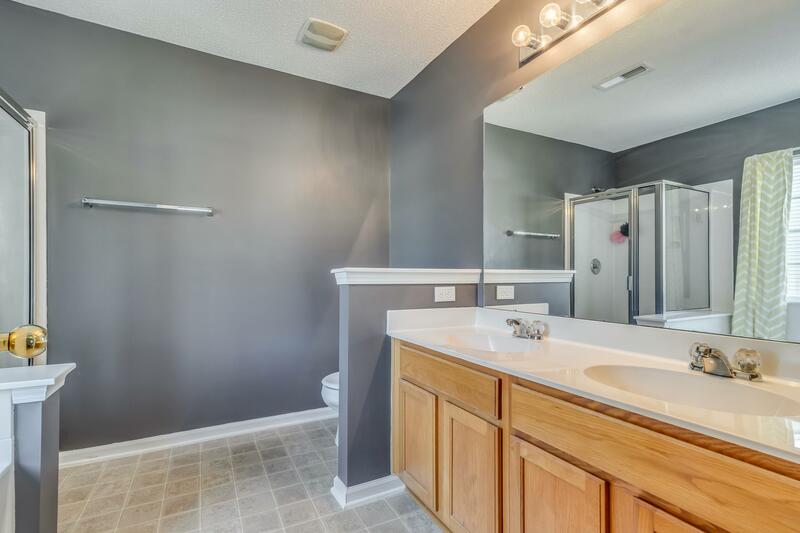 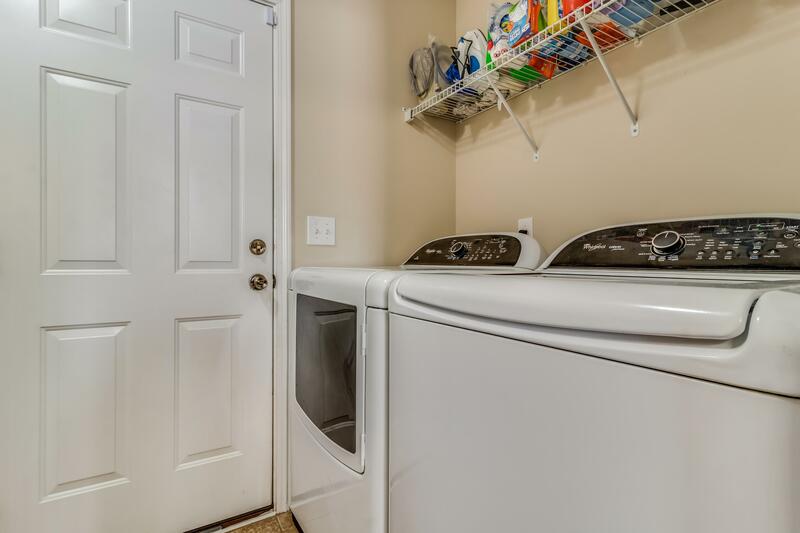 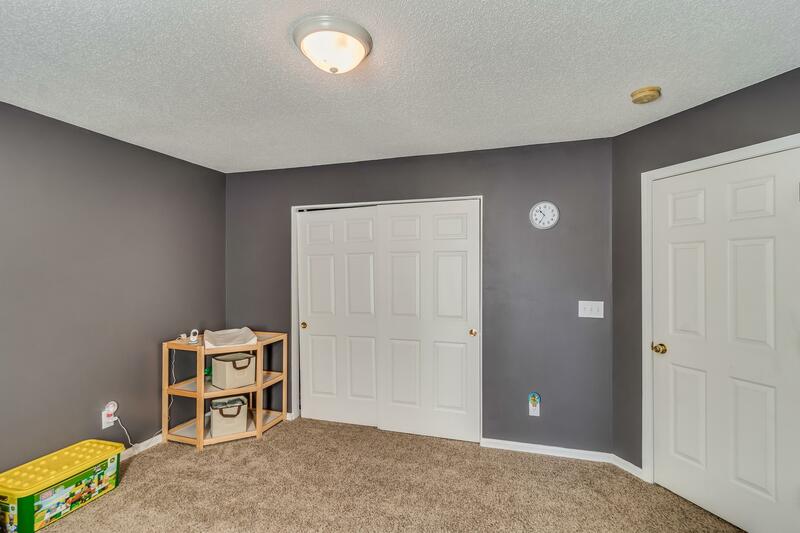 The Laundry Room Is Conveniently Located Off Of The Kitchen. 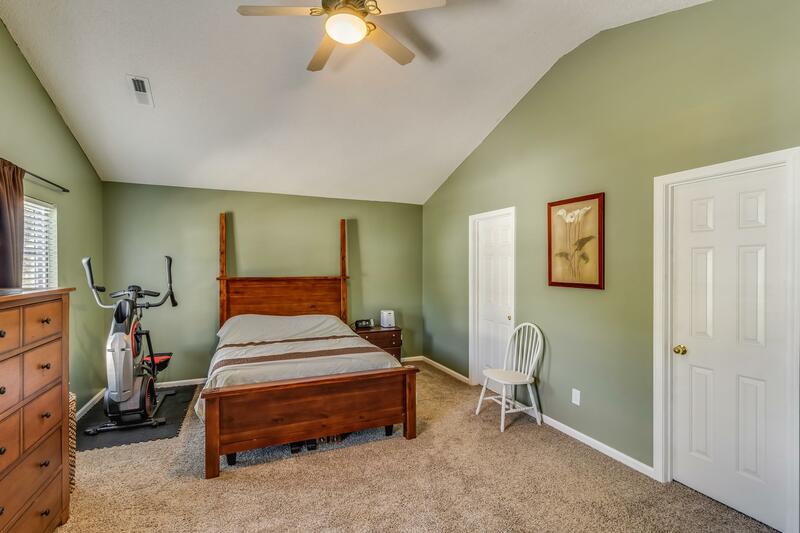 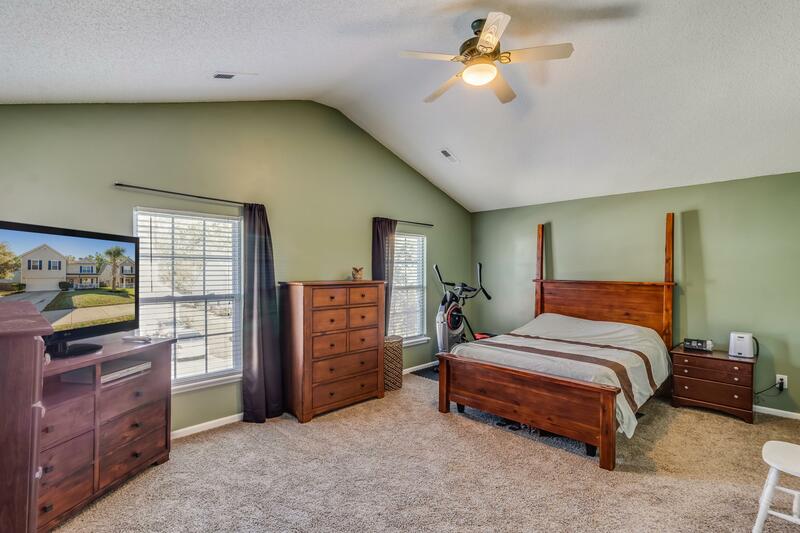 Upstairs You Will Find Four Generous Size Bedrooms. 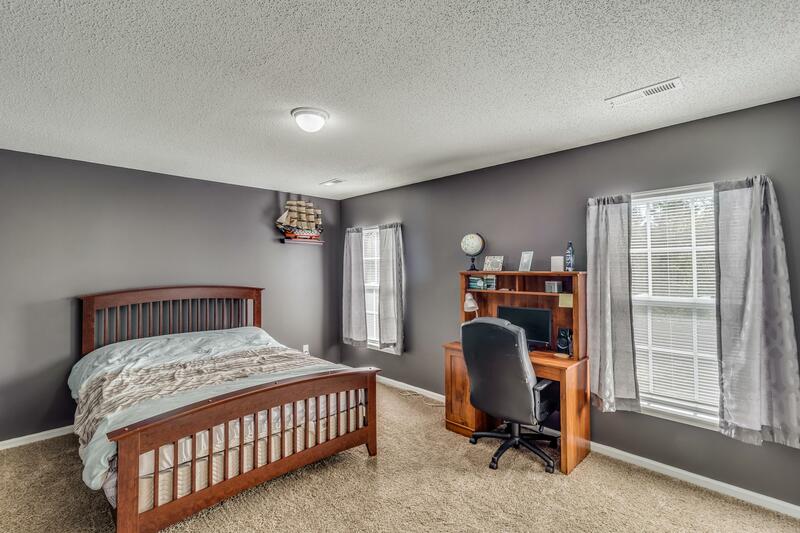 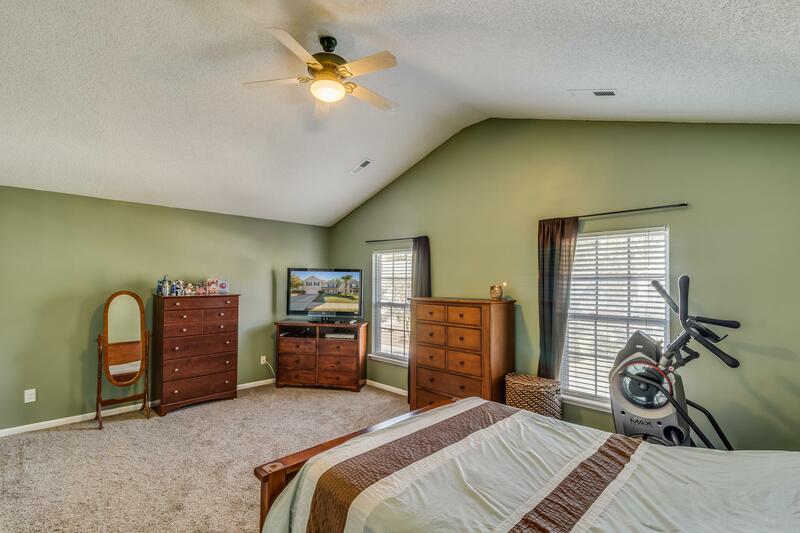 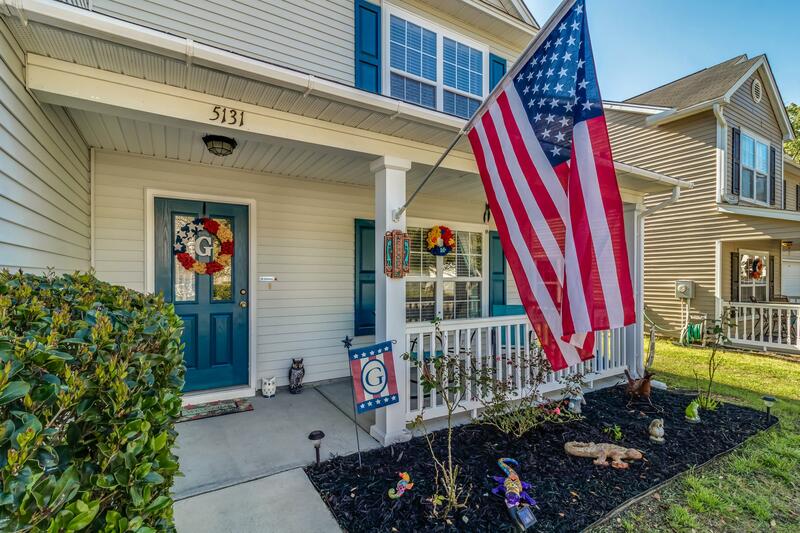 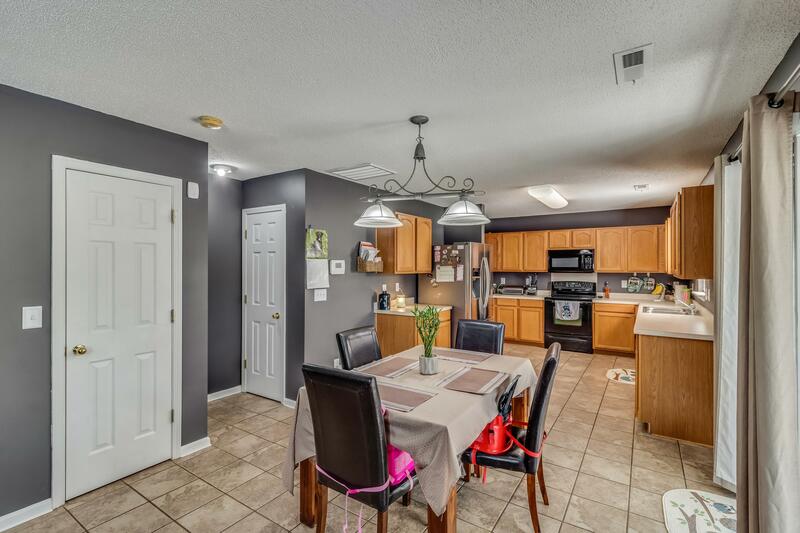 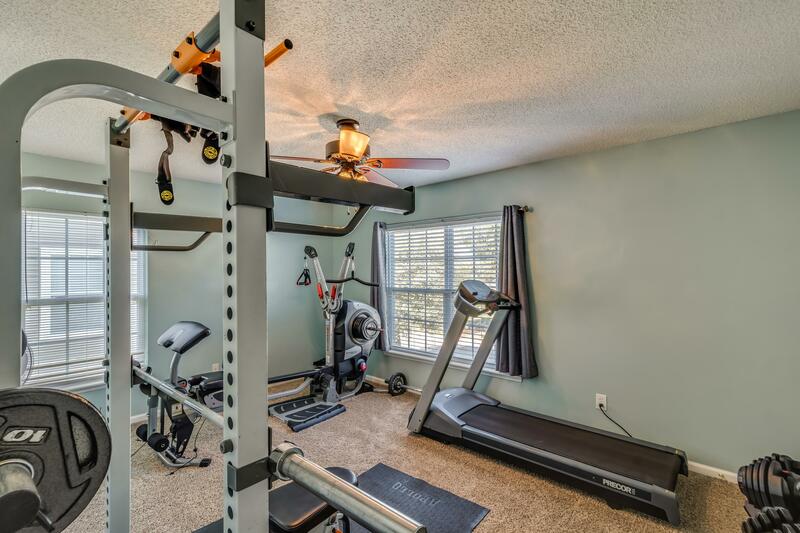 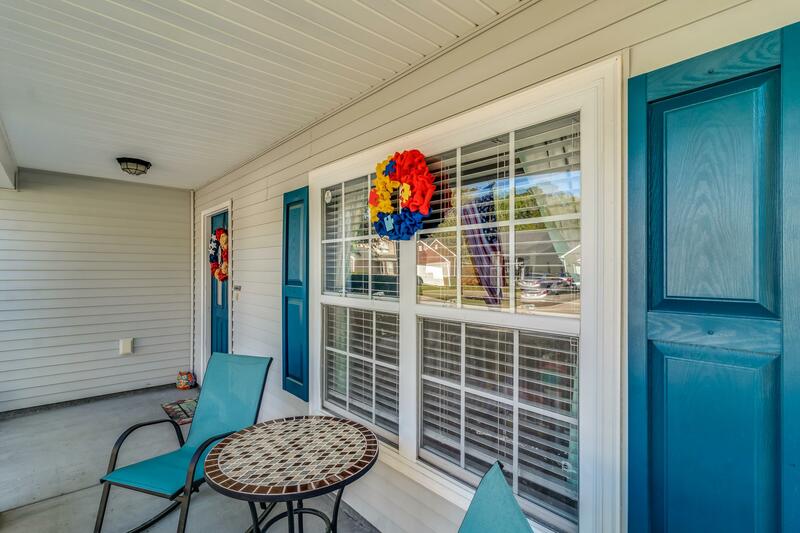 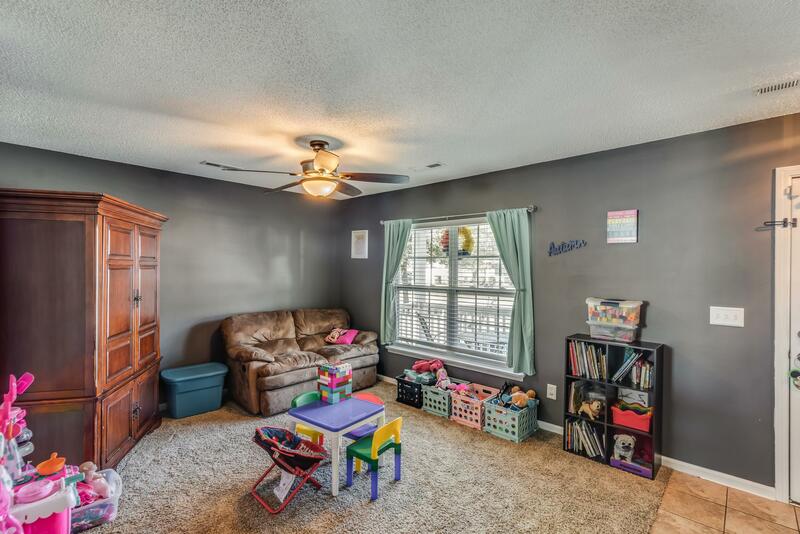 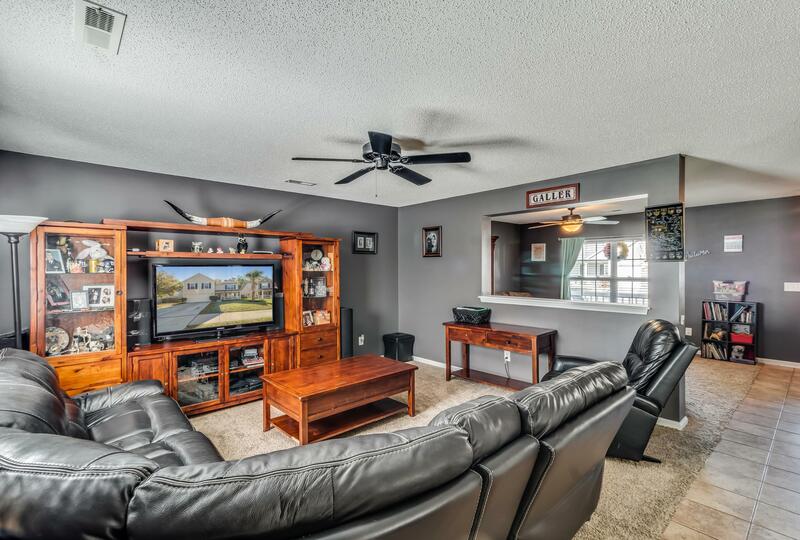 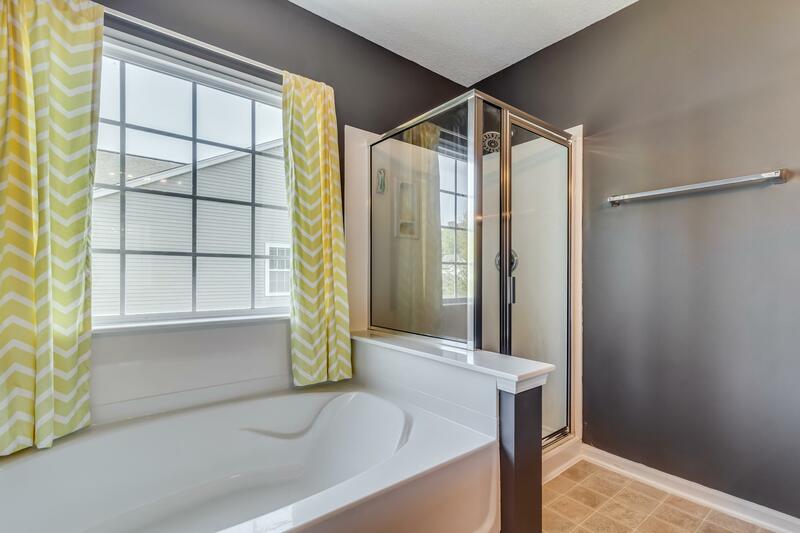 Located In Desirable Dorchester Ii School District And Close To Shopping And Dining. 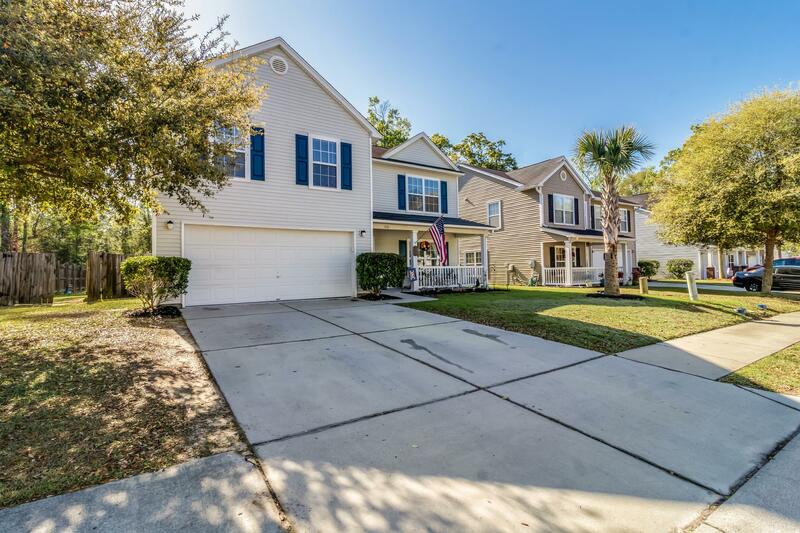 As Well As Boeing And Charleston International Airport.